It’s official guys. 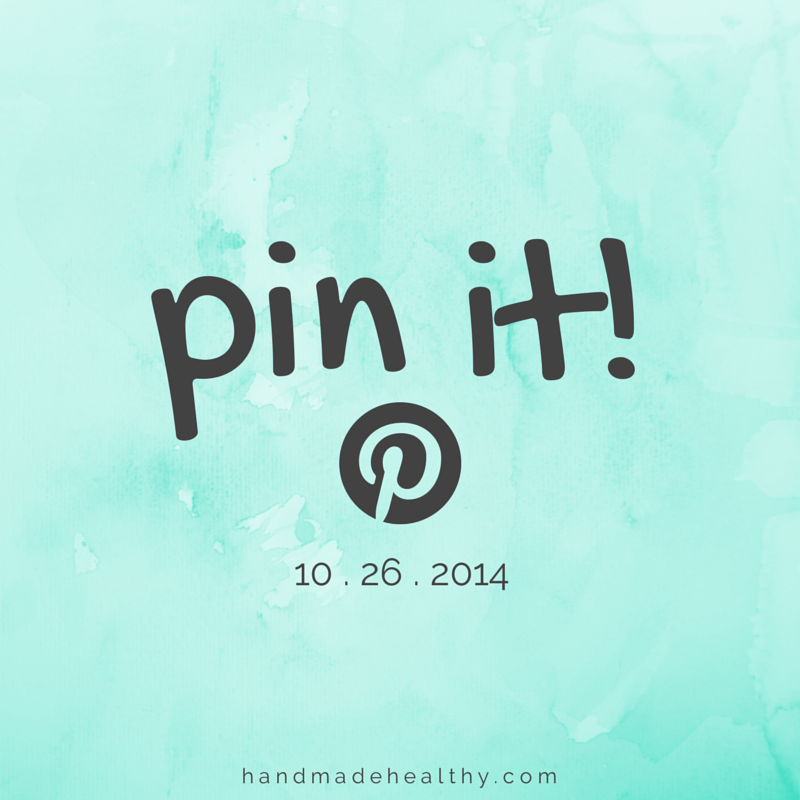 The holidays are here and there is NO turning back. (Eeek!) 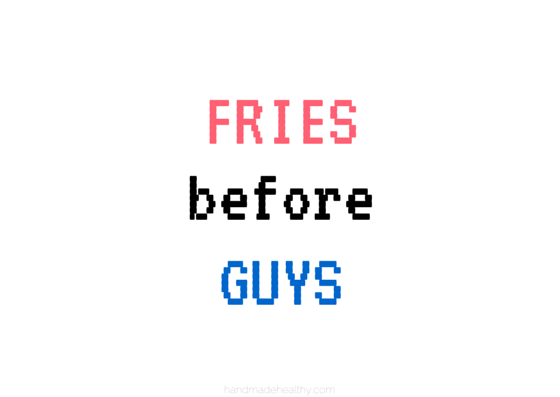 But fret none my friends. 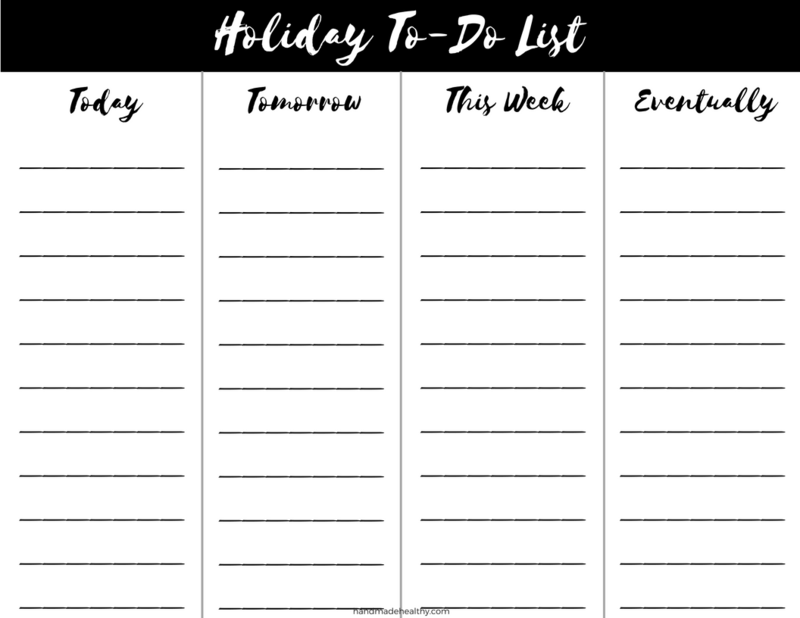 I have a FREE printable to help you stay on top of all your holidays to-do’s. 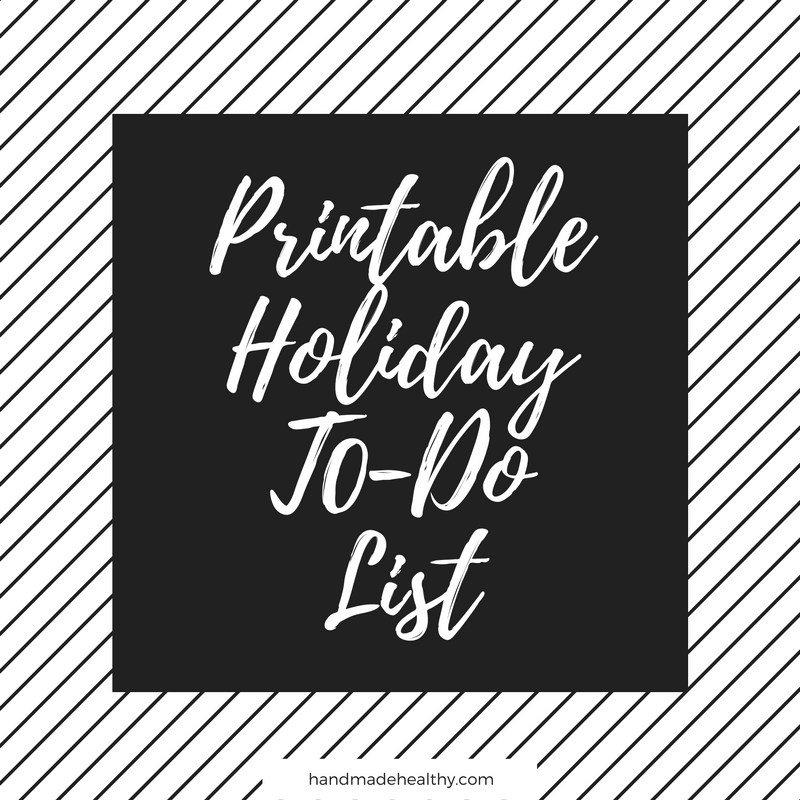 Download your FREE Printable Holiday To-Do List here. 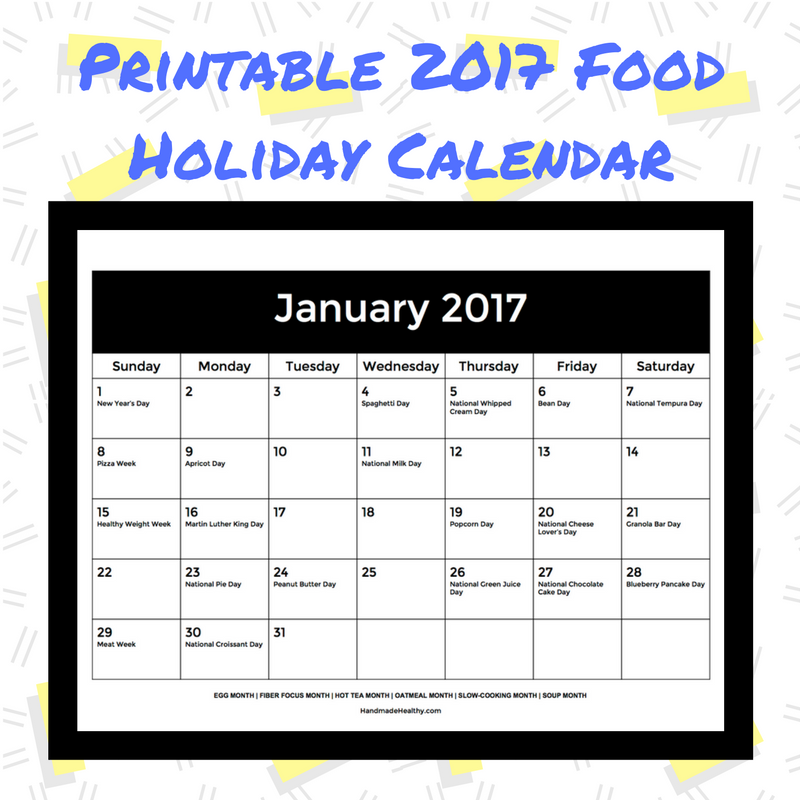 PRINTABLE 2017 CALENDAR + FOOD HOLIDAYS!